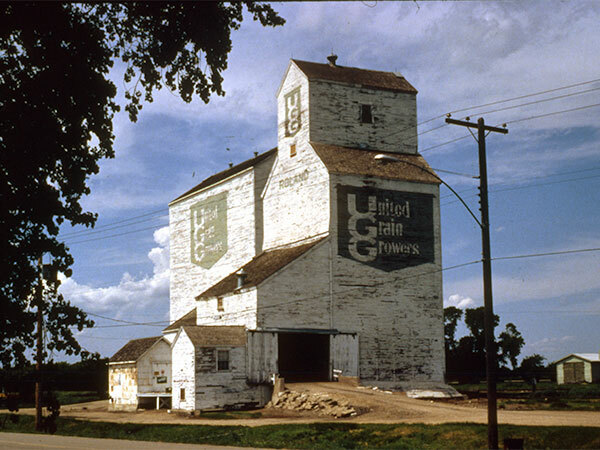 At one time, there were five grain elevators at Roland, on the CNR Miami Subdivision in the Rural Municipality of Roland. 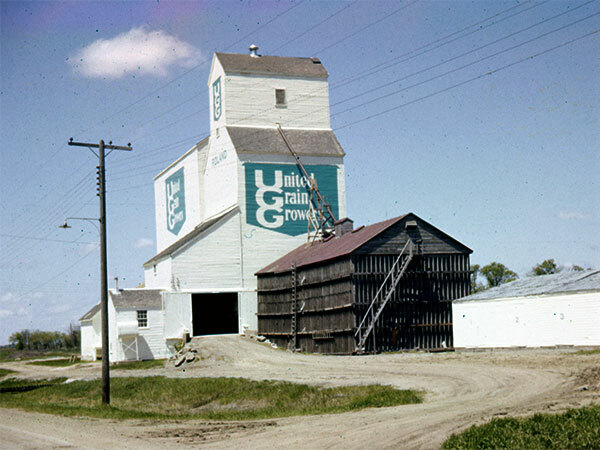 One belonging to United Grain Growers was built in 1938 replacing an earlier elevator destroyed by fire on 8 January 1938. A crib annex was built beside it in 1941. 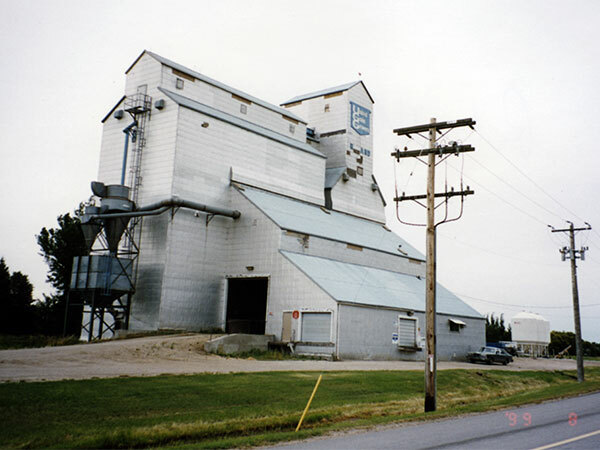 It was the last elevator in town when it was closed in August 2000 and demolished in July 2001. 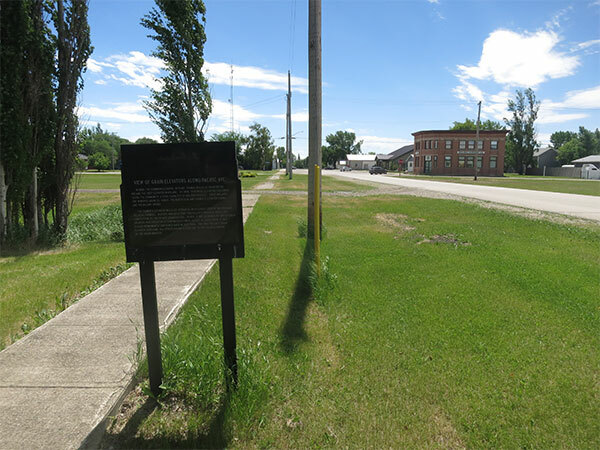 A commemorative sign stands nearby. We thank Jack McKinnon for providing information used here.